Happy Monday! Did you have a good weekend? Is it warming up where you are? Oh boy not here. I tell ya, that groundhog lied! Well, since it's *still* cold here, how about you go shopping with me today? Cause it's Monday and you know what that means! You got it, lots of half off deals at ScrapMatters today! Let me tell you about the deal Meagan has for you. Today she's got her Retro Halloween for you for only $3. Yes, you read that right. Only $3. I know you have Halloween pics that you haven't scrapped yet. Goodness know I do! I'm loving the purple and green in this. So fun. 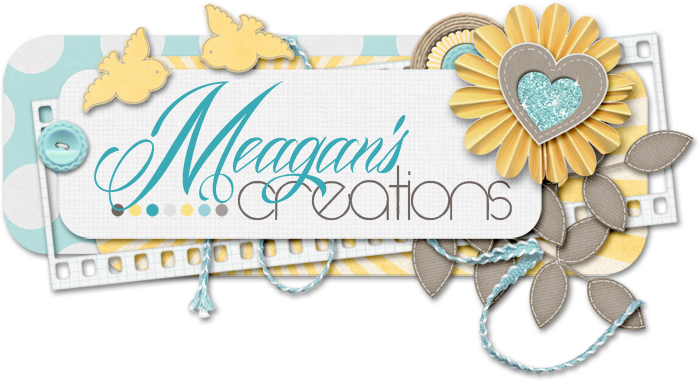 Take a look at a few pages from Meagan's gallery. I know, right? Too much. Love them!! And yes, we have a freebie that you're just going to love. Emily did a great job with this word cluster bit and she's been kind enough to share with you! Download here. Remember, it's only available for 1 week. Hope you enjoy the rest of your Monday!